!! Revitalize that old Nintendo !! 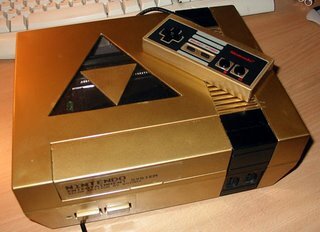 Be the first to comment on "Revitalize that old Nintendo"